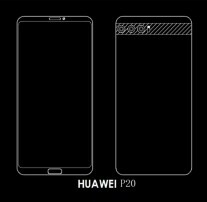 Schematics are revealed for Huawei’s new P10’s successor. It won’t be called as P11 as you might have thought. 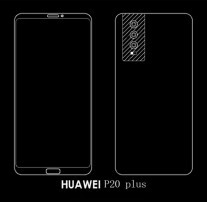 But it might be named as P20. 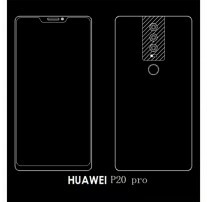 Huawei P20 and it will come in three versions (at least). 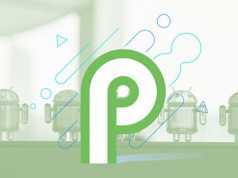 And the top model of the three will sport a notch, similar to the iPhone X. You might not see any screen bezels as they are nearly non-existent. 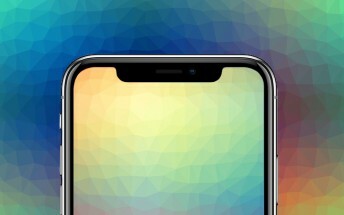 At the bottom, bezels are very thin. The fingerprint reader is on the back, below the camera (more on that in a second). And the top bezel features a notch to accommodate the earpiece, selfie camera, and sensors. The company says that they are working on their own FaceID-like tech which will be better than Apple’s FaceID. It is not visible in the images below but we never know what will be the end product. These schematics does not show any special features or specification. 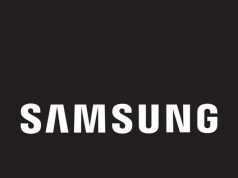 but earlier rumors suggest they will work in tandem to create 40MP photos and enable 5x “hybrid zooming”. We expect to hear more either at CES (this weekend!) or at the MWC (next month). Related Huawei P11 to come with a 40MP Triple Leica Camera.